Electronic Signatures - Can They Be Used In NSW? Electronic Signatures – Can They Be Used In NSW? As a Real Estate Agent, what difference would it make to your average working day if contracts of sale could be signed electronically, rather than manually? You’d probably save a lot of time by not having to deliver documents to clients directly, or wait for post to arrive, be signed and sent back to you. Would it mean the sales of properties would go through much faster? Would it add another level of convenience to you and your clients? Despite the growth of e-commerce and technology, a hand-written signature on paper still remains the norm for signing formal legal documents, such as contracts and wills. In a time when we live in an almost paperless society, are we still living in the dark ages with respect to pen and paper signatures? An electronic signature is normally seen in the form of a digitalised image of a person’s handwritten signature, but it can also be a sound, a symbol or a process that the signatory has to go through. 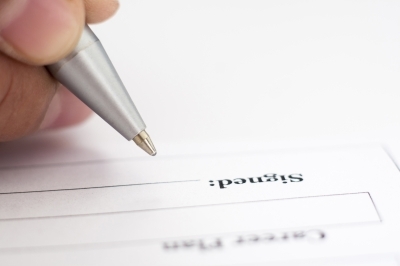 Whatever the form of signature used, it is attached to the document as a means of intent of the person to sign the document. There are arguments that electronic signatures can be copied, hacked and used illegally, however they seem to be more trustworthy than a written signature which can easily be forged. An electronic signature is not to be confused with a digital signature. This is a more advanced method of signing and has a higher level of integrity. Digital signatures are seen more like an electronic fingerprint that is a coded message unique to that document and person signing it. These are more universally accepted since the signatory can’t deny that they signed the document after the digital signature is in place. Typing a name into a section of an online form and identifying this as a signature (by making an acknowledgement to this effect). When will we see electronic signatures in NSW? For several years, REINSW has been working closely with the Law Society and NSW Fair Trading to update the legislation that would allow for documents to be legally signed electronically in NSW. NSW has the largest volume of transactions in Australia, yet still, all documents must be signed manually. Over a year ago, the South Australian Government passed amendments to the Electronic Transactions Act to allow real estate agents in SA to complete and finalise documents electronically. This has changed the way they work for the better, and many people want NSW to be next. 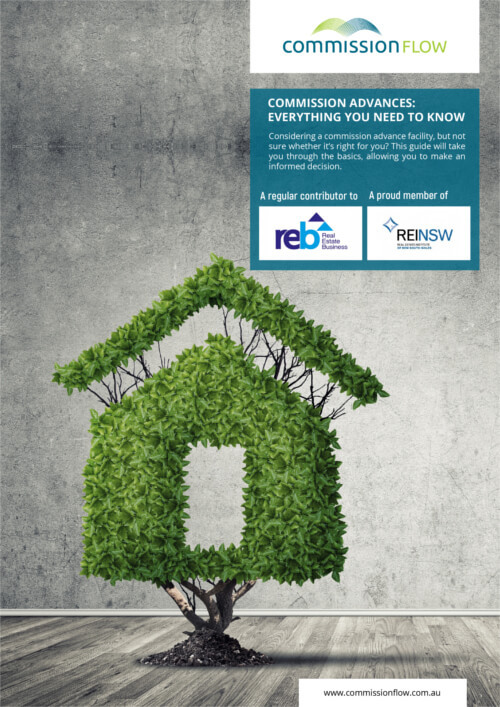 It’s vital for NSW to be able to do the same as SA, and for this to happen, the Property, Stock and Business Agents Act 2002 must be updated to recognise and permit electronic signatures. REINSW will continue to lobby the issue, and they feel that it’s only a matter of time before the ruling is put into effect. The Government needs to move on this quickly, as it is something that would significantly benefit the real estate industry and all those who interact with it. If you enjoyed reading this post, please share it with others.